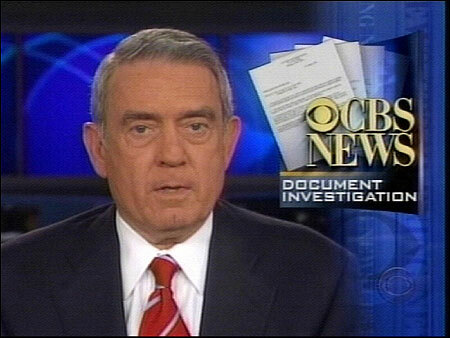 A New York state appeals court on Tuesday dismissed former TV newsman Dan Rather’s lawsuit against CBS Corp in which Rather claimed he was made a scapegoat in a scandal over a 2004 report on then-President George W. Bush’s military record. The ruling on Tuesday by a panel of judges of the New York State Supreme Court Appellate Division said Rather’s $70 million complaint should be dismissed in its entirety and that a lower court erred in denying CBS’s motion to throw out the lawsuit. Perhaps this will help with the canonization of Rather under way in academic circles. There has been a growing influence of big corporate power in working with big Washington power, having too much influence in the newsrooms. So was it “big corporate power” or “big Washington power” that forced Dan to air a story based on clearly fraudulent memos? By the way, why are we still listening to Dan Rather? The once-respected anchor got forced out of the CBS newsroom because of an exceptional lack of journalism ethics. He should be a pariah. But, Mark Cuban gives him a job, an old colleague gives him J-school credentials, and now he’s being interviewed on “The View.” It’s as though that whole forged memo thing never happened. Would journalists go this easy on a disgraced politician?